Welcome to the website of the visa application centres of the Embassy of the Republic of Lithuania in Moscow. 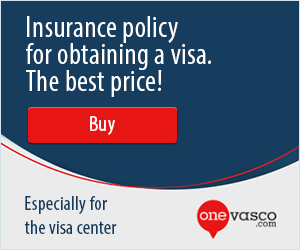 This website provides information on how to apply for a Schengen visa to travel to Lithuania as your main country of destination. If you have already submitted your visa application at the Lithuania Visa Application Centre, you can track your application here. Your status can also be tracked via SMS and email.